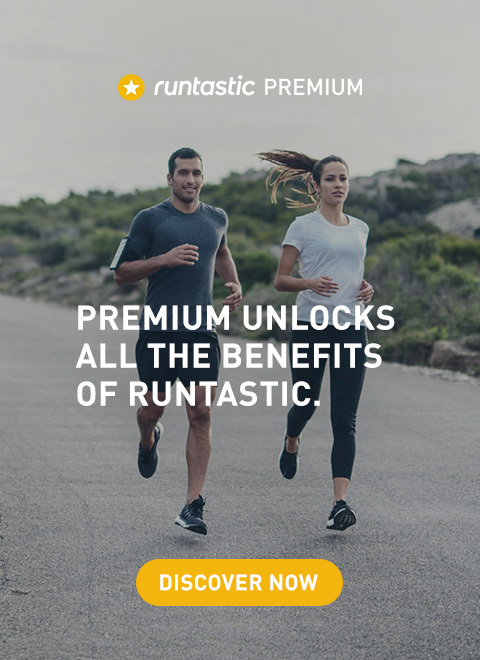 The Runtastic Fitness Channel has some really exciting news coming next week. 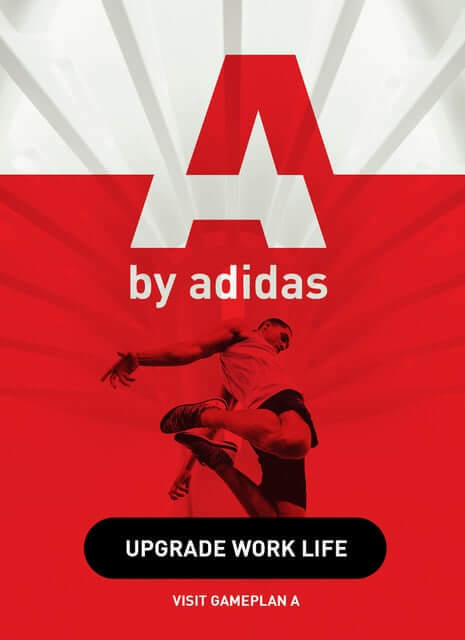 Want more fitness, Q&A, nutrition tips & awesome workouts with Runtastic Fitness Coach Lunden? Then you don’t want to miss it. 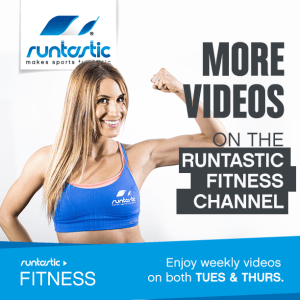 Subscribe to the Runtastic Fitness Channel to stay updated.